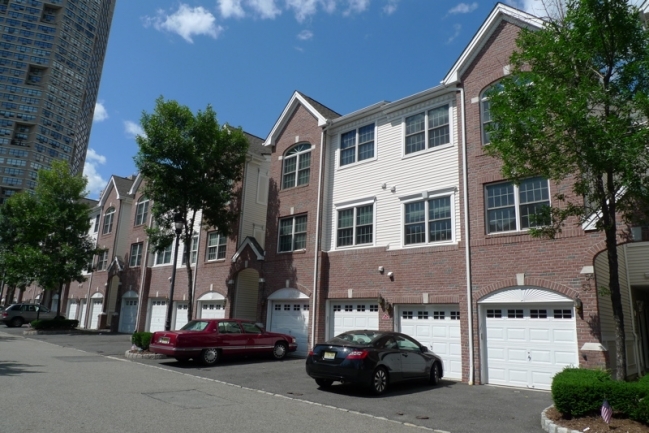 These Hudson County, NJ Condos Sold for How Much? 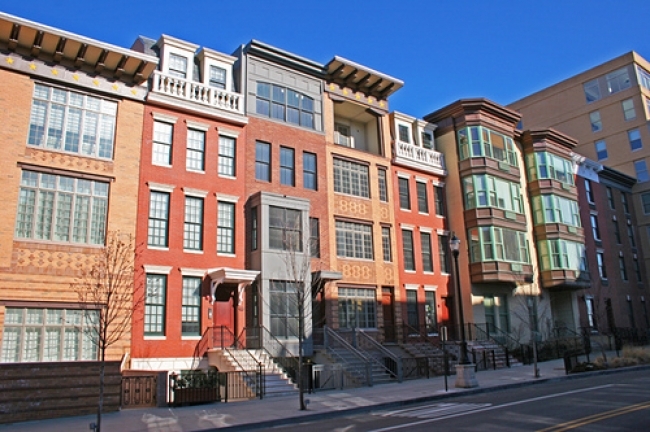 In today’s market, the average sales value for a Hoboken condo is $758,972 and the average sales value for a Downtown Jersey City condo is $731,238. Curious about which properties sold for top dollar — and for how much? 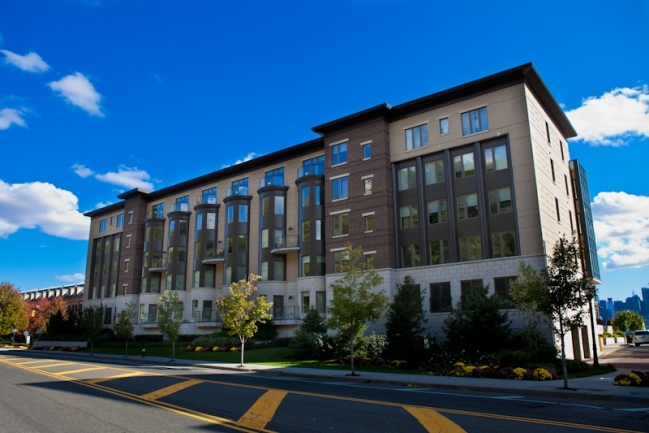 Here’s a breakdown of the most recent highest-selling condominiums in Hudson County. Do you own a condominium in Hudson County? Does your unit have many of the same features as these top-selling condos? My team and I can help you maximize your investment when you sell your property. Learn the value of your Hudson County condo and list with us to get the results you’re looking for. 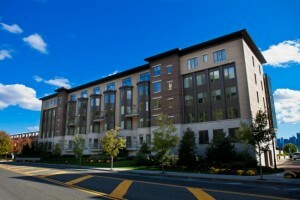 Looking for a Condo in Hudson County? If you’re considering purchasing a Hudson County condo, you can quickly and easily find your ideal property. I have provided easy-to-use search options that allow you to search by price, number of bedrooms, or unique features and amenities such as pre-construction condominiums or a Manhattan skyline view. 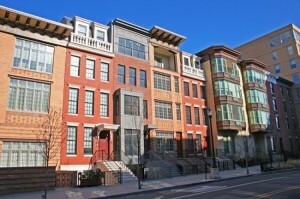 Once you see a property you like, act quickly; these units are never on the market for long! Contact me and we can schedule a showing.